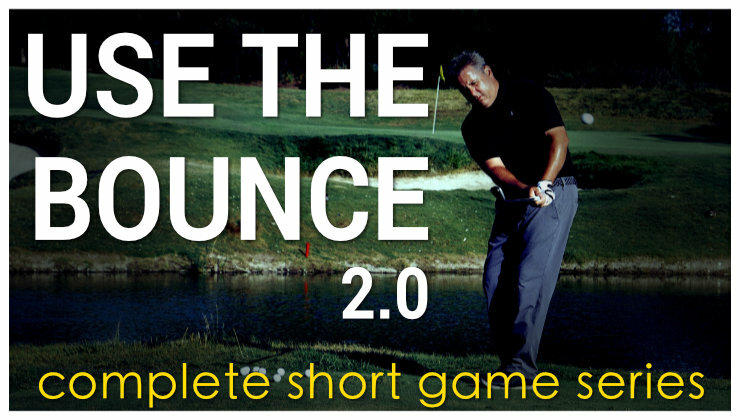 The vast majority of all golfers need to work this drill into their transition. 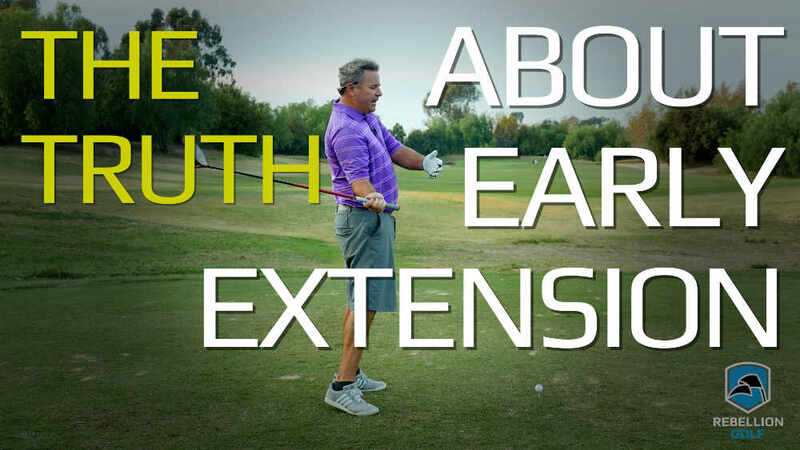 The zipper-away drill can kill several birds with one stone, especially issues with early extension, steep shaft angles, and the body outracing the arms. 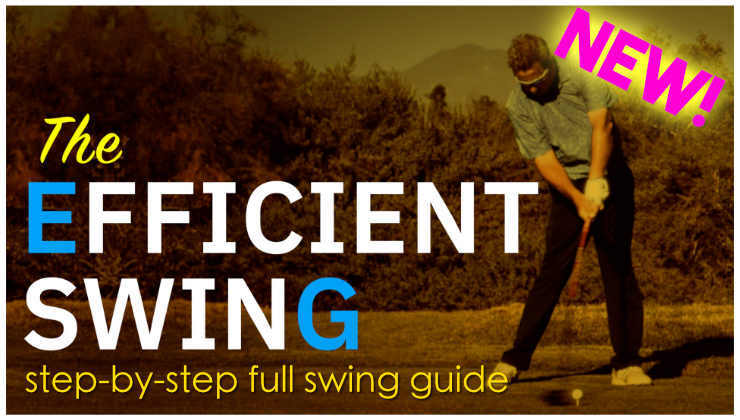 Players of all skill levels, including tour players, have a tendency to suffer from the issues this drill corrects, and I cannot tell you how many of my students have benefitted from applying it to their swings. With all of the hip restriction, hip firing, lag holding and handle pulling cliches and methods being taught, nothing gets linked up. Steep, early extension, under plane, snap hooks, shanks, trailing rear arm, right heel flying, herpes, gingivitis and GAPO (Gorilla Arm Pit Odor) result. This takes the leverage away from the hands in transition so they can’t steepen the shaft or AoA, it doesn’t allow the right hip to fire too early or out to the ball too much, creates room and time for the right arm to link up and gets you into your left heel faster. What’s the downside? You won’t get as many strokes from better players after your handicap gos down? 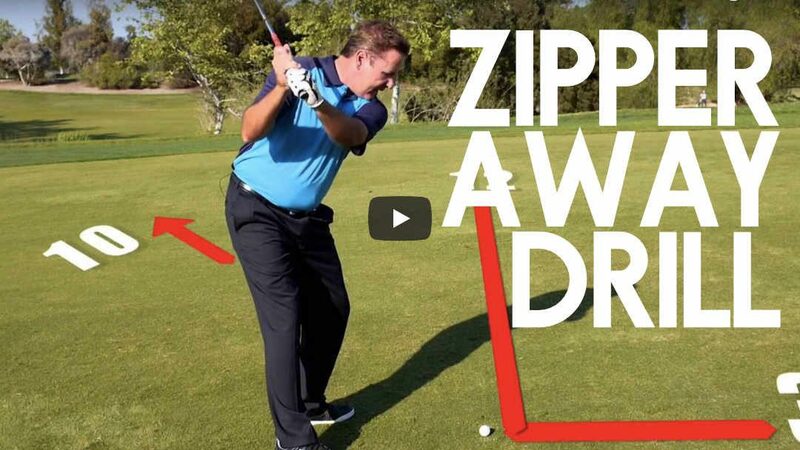 Is the 10:30 position for the zipper at the end of the entire swing? 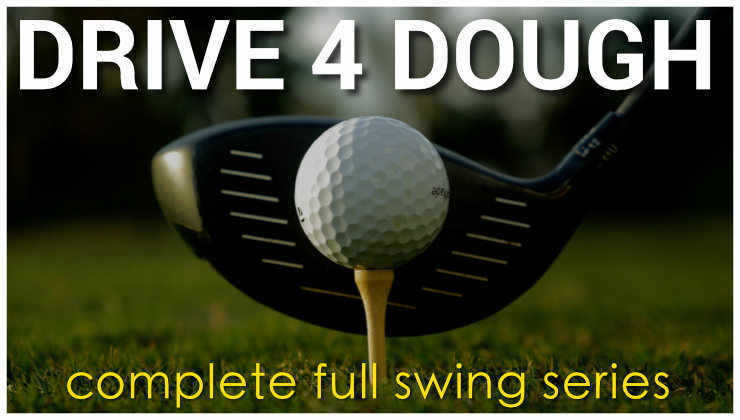 And should it be at 4:30 at the top of the backswing. With 12 being the targetposition and 3 the ball position, reaching 10.30 with the zipper at the top of the backswing seems like a very big hip turn. I proberly don’t get the clock-position right? Sorry Monte, for the first time I have no idea what you are talking about. Withoutr a picture I don’t get where your 12, 3 10:30 are! Ok I reread it. I get it now. Thought you were talking about the front of the pants zipper. Carry on. ok, I re-read it 20 times and it get it now. Indeed, great advice, carry on! 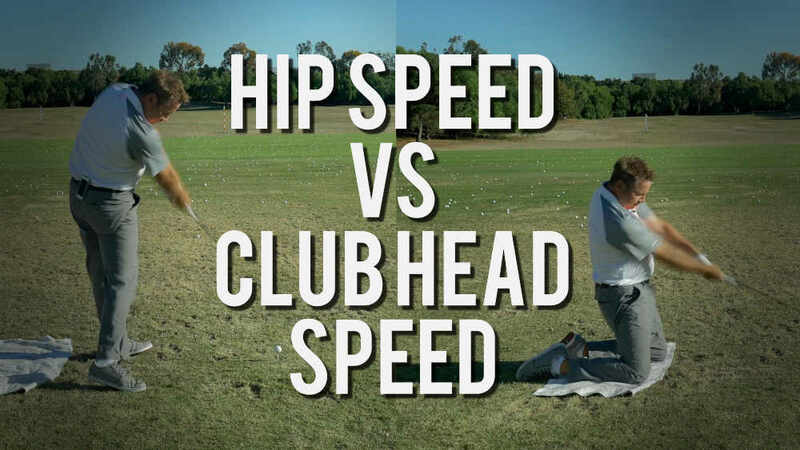 Still no clue….are you trying to say that the hips should be allowed to turn? Monte.. Great explanation, however instead of a down the line perspective, a frontal/posterior video may help us better see that southwest movement. 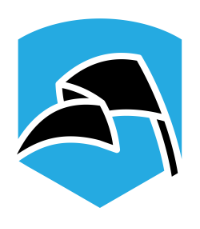 Another way to visualize it: If we had a sting from the spine all the way to the floor, at adress it would point at nine o’clock (actually, a few minutes past nine, because of the tilt). At the top of the swing it would point at 10.30, and the first movement in the downswing would be poking it at 10.30, right? Javier (a reader from Spain, great blog!). Your readers must be told how to shift the hips in the direction of 10:30 and it’s not by trying to make it happen in transition. Like everything else in golf, the correct left shift must be the result of a simple, natural action that precedes it. The shift will occur if you push off from your right foot (extend your ankle/leg) from a balanced, rotated (including the hips) position at the top while maintaining your spine angle (no early extension). The hips shift left in the direction of 10:30 because they can’t do anything else (biomechanics dictates this). I’m really interested in what you’re trying to say hear but surely there is a more relatable visualization you could use.. right? You shouldn’t have to reread the post 20 times to get the gist. I guarantee 90 percent of readers are scratching their heads with this. I believe one of the things that can make a teacher great is the ability to deliver a concept in a clear simple way. The most AHA! moment tips Ive ever had have been the clearest. Conversely, the the worst have been the ones obscured by complication. I mean Jim McLean effed my game up for years. On the “Bump, Dump & Turn” video it seems as the bump is more of a 12 O’clock move verse the 10:30 Move? I am seeing this wrong? I have come into a slump of push draws.